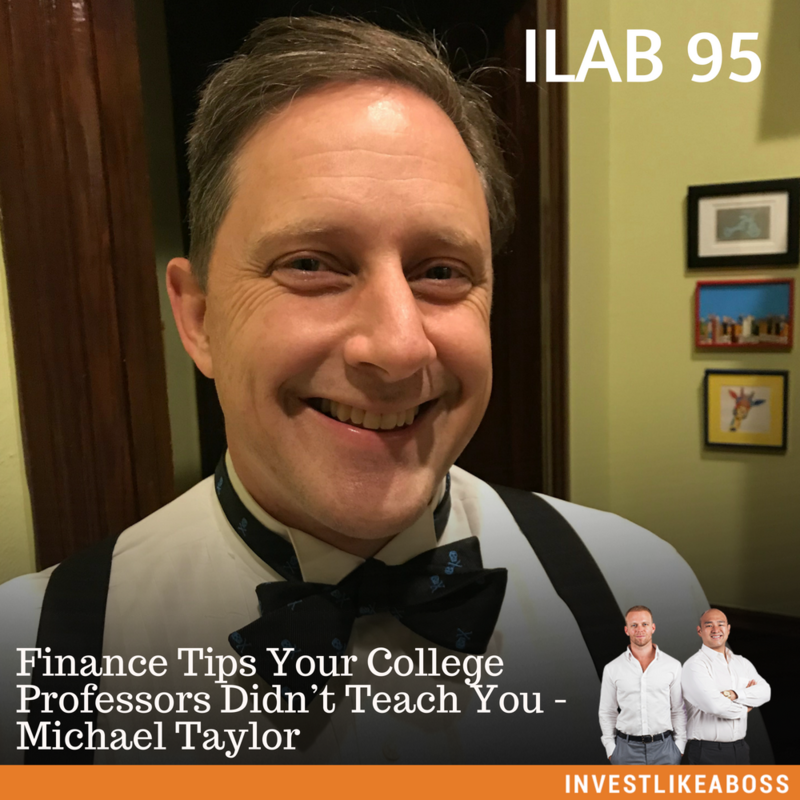 Michael teaches personal finance at Trinity University and writes a weekly finance column for the Houston Chronicle and San Antonio Express News. He previously sold bonds for Goldman Sachs, and used to run a distressed debt hedge fund. He is not your typical finance professor as he gives you the real-life perspective of how to manage your money. During the episode, Michael reveals several tips in growing wealth which you did not learn from school. He believes that venturing into investments at an early age promises a future of fortune. He explains how compound interest works, why we need to understand it, and what benefits it could provide. You might not be interested in learning such early in life, but once you listened to this episode, you’ll have a whole new outlook at your finances. Listen to ILAB 95 on iTunes here or subscribe on your favorite podcast app.